Online enrollment for 2019-20 preschool began Jan. 15, 2019, for families with preschoolers who are currently enrolled in our programs for 3-year-olds and GPS employees, and on Jan. 22, 2019, for all families. Follow the directions on our enrollment page to enroll. 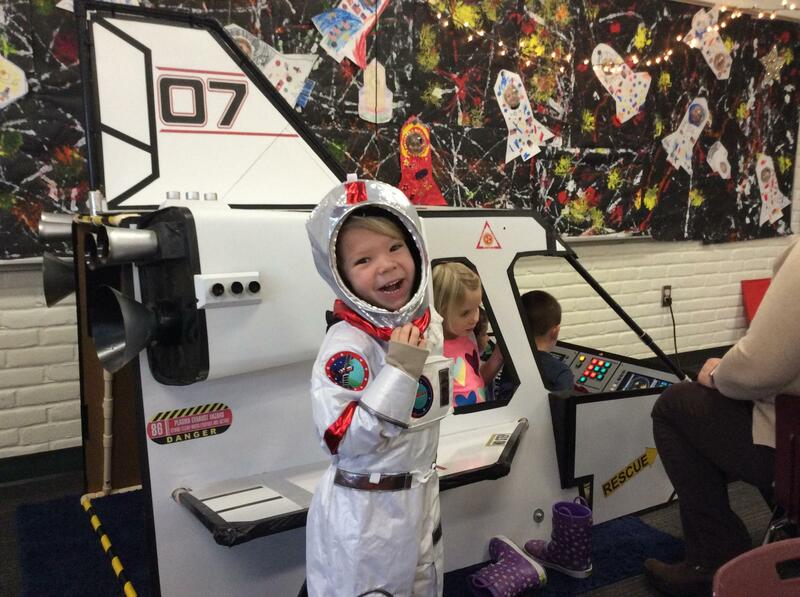 Our preschool is a nonprofit program operated by the Community Education Program of Grandville Public Schools. Classes are held in our elementary schools. The tuition paid by parents pays the instructors, buys supplies and provides a daily nutritious snack. Grandville preschool teachers possess either a bachelor's degree or an associate's degree in early childhood education and are certified in CPR and First Aid. 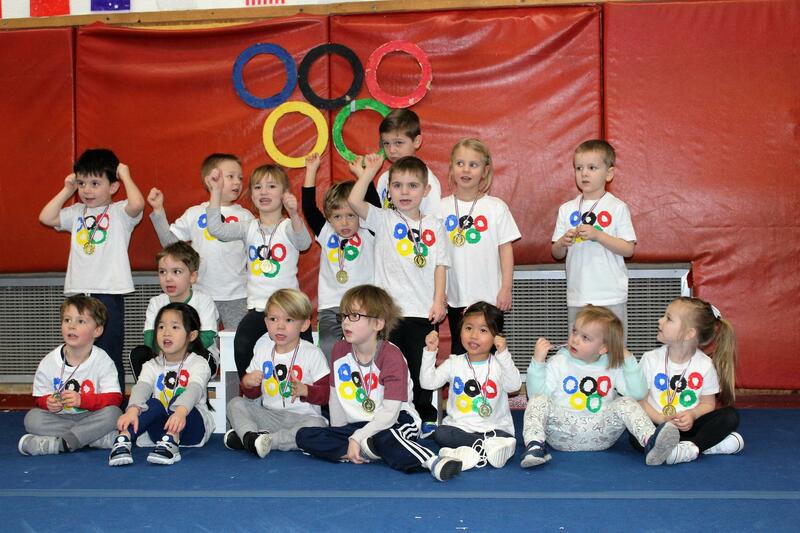 Our preschool balances structured with unstructured activities. In daily free play, children select their own activities from a variety of planned projects. Within the limits of safety and courtesy to classmates, we allow them to explore, improve motor skills, create an imaginary world, and ready themselves for future schooling. In small and large group activities, our staff provides more structured opportunities for each child's involvement. We are not providing academic programs that duplicate the kindergarten experiences to come. The Creative Curriculum, Unlocking the Reading Code, and Literacy Essentials are the curricula used in the classroom. Teachers use open-ended, hands-on activities that appeal to a wide range of young learners, including visual, kinesthetic and auditory activities. All of the important areas of learning are addressed, from math and social skills, to reading and the arts. Our program gives your preschooler the opportunity to explore, create and interact while learning to feel comfortable in a school routine. We foster each child's emotional, intellectual and social growth and individualize instruction. Our buildings have secure, locked entryways for peace of mind. Classes are held September through May. Three-year-olds must be 3 by Sept. 1, 2019. Four-year-olds must be 4 on or before Sept. 1, 2019, OR by Dec. 1, 2019, with a signed age waiver. Locations (may be subject to change) include Cummings Elementary, Grand View Elementary and South Elementary. *Plus a non-refundable $50 enrollment fee. This fee does not apply toward tuition. Registrations will be time stamped once enrollment fee is paid. Preschool sections must have at least 10 students to run. If enrollment for a section is low, you will be notified no later than the week of Aug. 5, 2019. 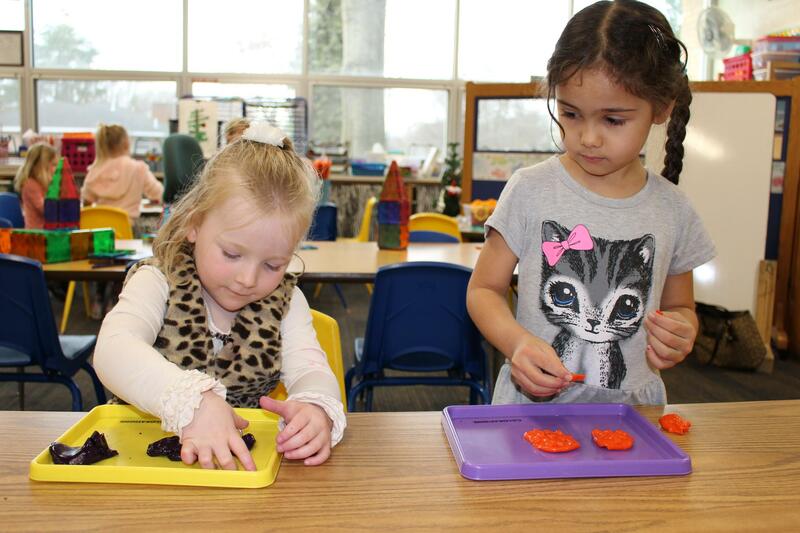 The preschool locations for 2019-20 remain tentative until kindergarten registration has been finalized. A larger than anticipated enrollment in kindergarten could displace the location of a preschool class. Children must be toilet trained. Well-designed preschool education programs produce long-term improvements in school success, including higher achievement test scores, lower incidences of repeating grades, and higher educational attainment (National Institute for Early Education Research, 2008).